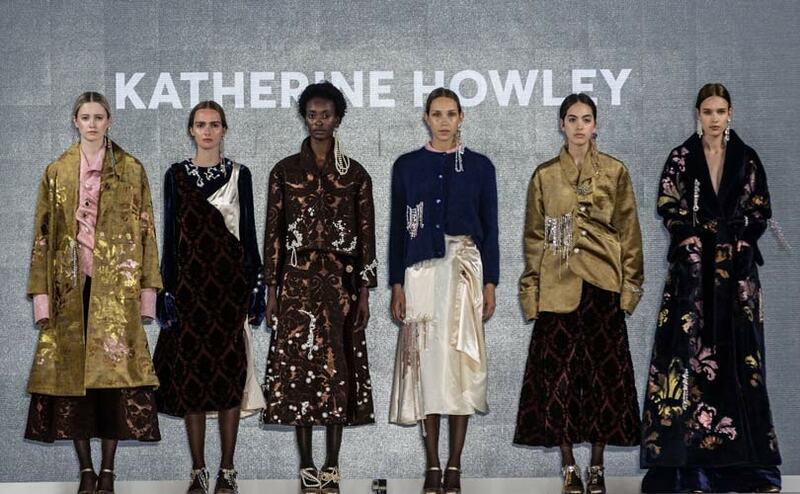 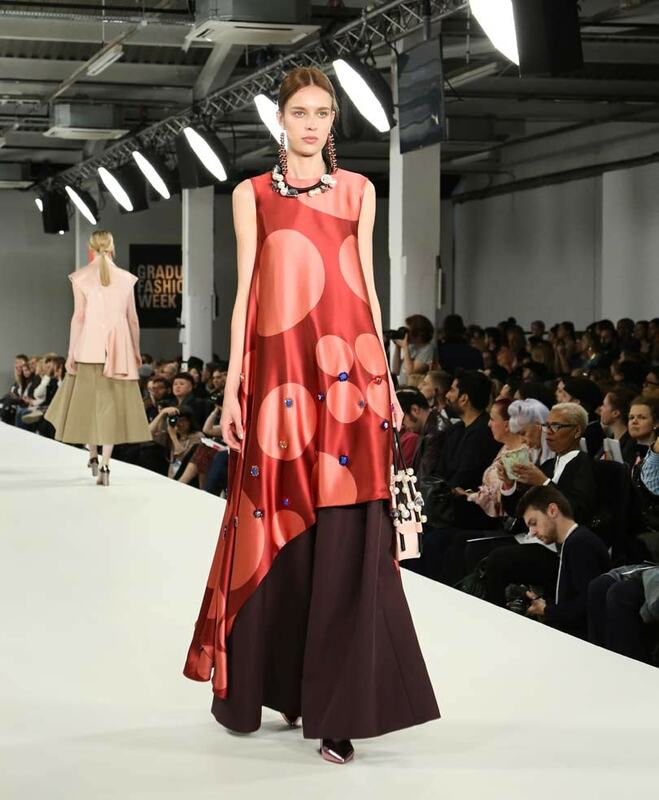 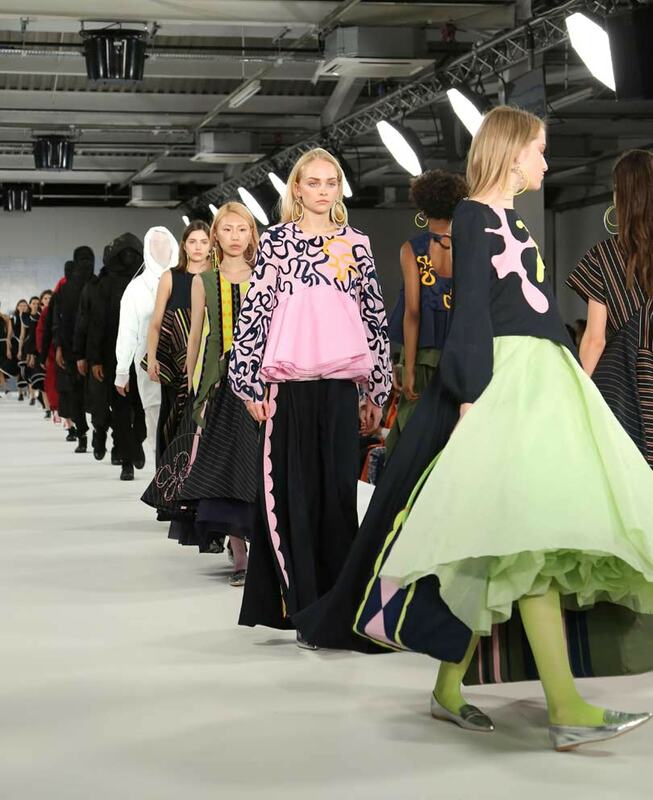 Ravensbourne will be presenting work from BA (Hons) Fashion, Fashion Accessory Design, Fashion Buying & Brand Management and Fashion Promotion at Graduate Fashion Week, 3 - 6 June 2018 and our catwalk show will take place on 4 June. 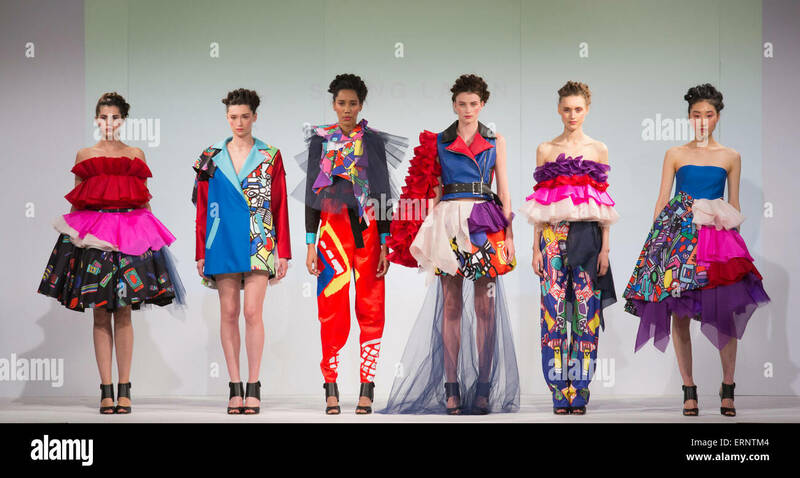 Ravensbourne's catwalk show was live streamed on our webpage on 4 June 2018. 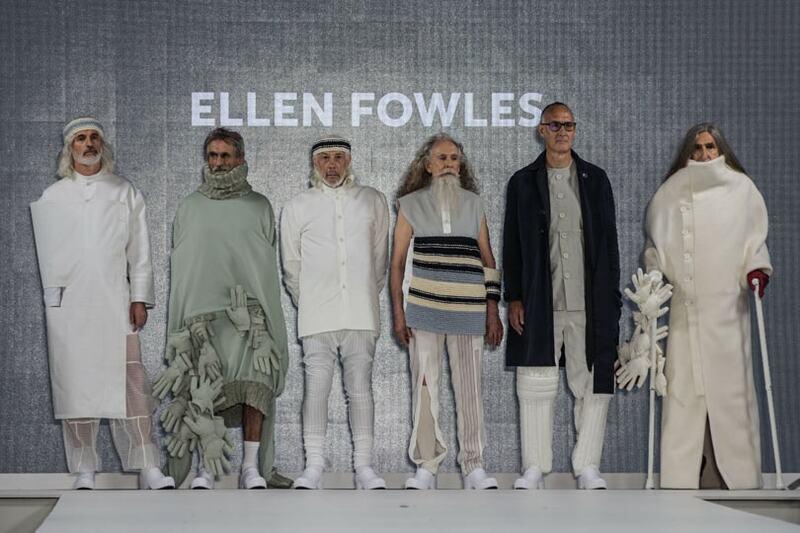 You will soon be able to see the recording of this event on our YouTube Fashion Channel.